News & Events Tennis for Kids: 5-10 years old. For kids on the northern beaches of Sydney who are looking to start their tennis journey – ANZ Tennis Hot Shots Coaching at Collaroy tennis Club is the program for them! 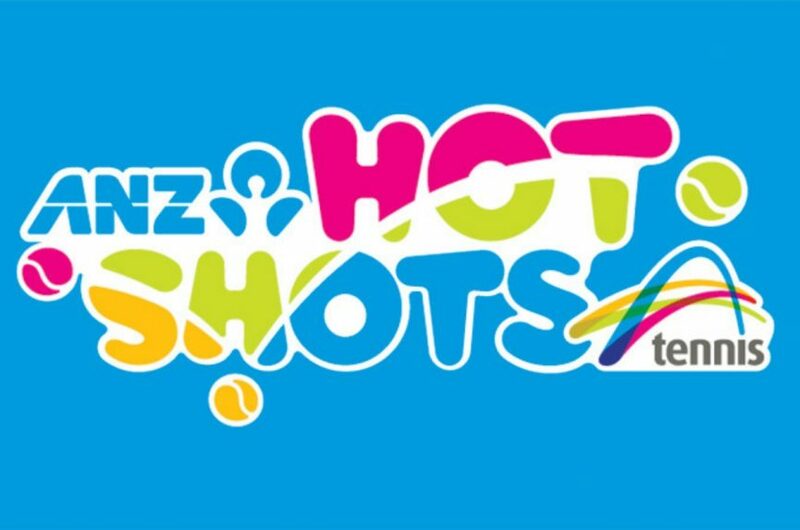 What is ANZ HOT SHOTS? The Hot Shots coaching sessions are run by qualified Tennis Australia coaches around the country. Each lesson takes place in a nurturing environment which promotes participation and inclusion. They are run in small groups where kids are introduced to a sport they can play for life. If you’d like to find out more about booking your child into a HOT SHOTS program at Collaroy, contact our highly experienced coaching team, Evolve Tennis to find out more.